FIVE TRICKS The following tricks are meant as things for you to work on to assist your game. 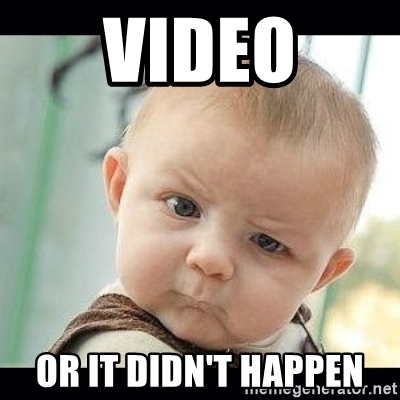 Video yourself successfully achieving a trick below, then email the youtube link or actual video to staff@50allstars.com --- We'll post the top 3 versions right here on this page. Good luck! YO-YO - Through the bottom of the rim, bounced back in. HALFCOURT WRAP - Behind-the-back toss. DOUBLE BOUNCE - Bounce two balls in at the same time. Supine Dribble. Right, left, then both. 20 seconds each.